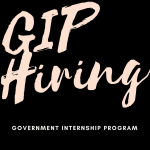 The acceptance of application for Government Internship Program (GIP) will start on December 4 up to December 8, 2017. This will be the first batch of GIP for the FY 2018. 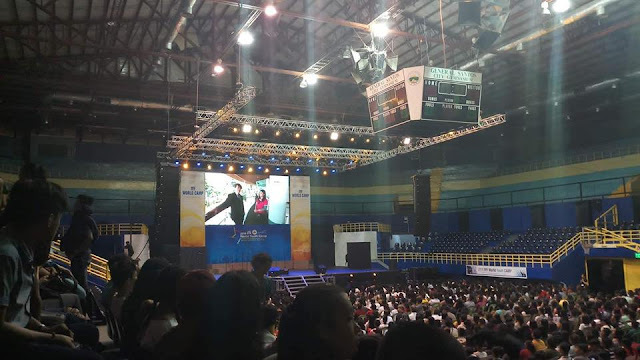 The applicants must be 18 – 25 years old and should not be previous beneficiaries of the program from NYC or other GIP implementing government agencies. The applicants who will be accepted will be assigned at the NYC head office located at 3rd Floor, West Insula Building, 135 West Avenue corner EDSA, Quezon City. Personally visiting the National Youth Commission (NYC) head office. For queries, you may contact 426-8899 / 426-8536 / 426-8479 and look for Ms. Nikki Dinaga of HR Unit.